Tucked in the heart of the Salinas Valley southeast of San Francisco, more than 20 miles in either direction from a town anyone has heard of, is Pinnacles National Park. Pinnacles National Park is surrounded by rolling hills of farmland that seem an unlikely location for this California National Park. This little known national park may still be relatively off the radar since it was only upgraded from a national monument to a national park when President Obama signed it into law in January 2013. It is no secret California is home to some incredible national parks, and Pinnacles National Park is yet to be really discovered by the entire population as a great spot to visit, not only for its nature, but also because it is home to the California condor, a species that has been brought back from the brink of extinction. 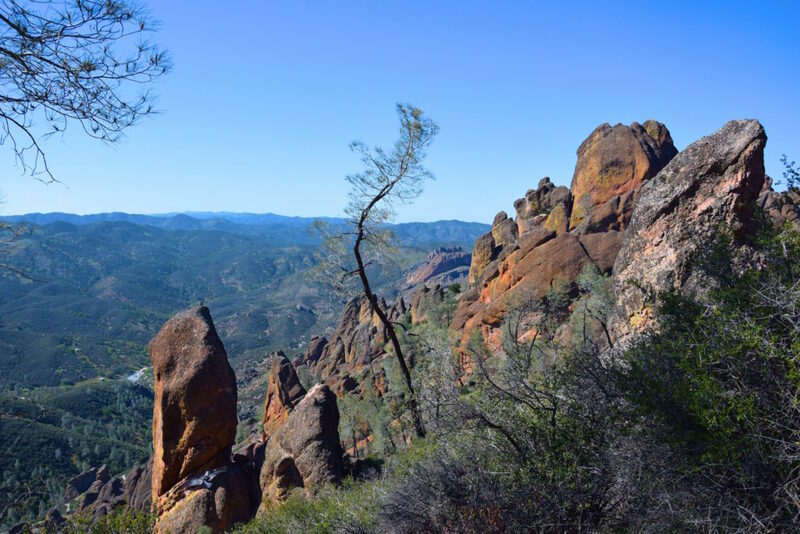 The rock formations and landscape at Pinnacles National Park is the result of volcanic eruptions, land slides and lava flows that occurred 23 million years ago. According to the NPS website, a field of lava and fire was created that was split by the San Andreas Fault, and the west side of it traveled north by 3-6 cm per year, reaching its current location. 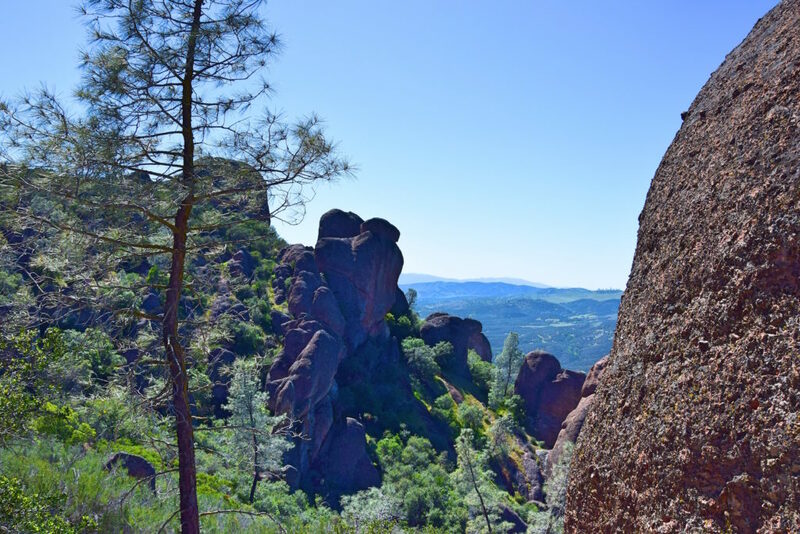 Although Pinnacles isn’t the biggest of our national parks, it still offers great hiking options to keep you busy for a couple of days! 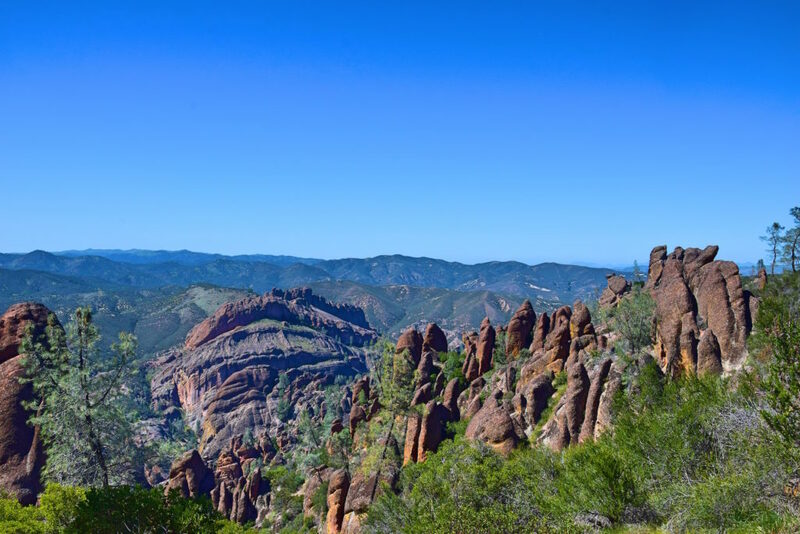 There are less strenuous hikes located through the grasslands at the base of the pinnacles, or more active hikers can climb the peaks of the pinnacles which also give a much better chance for a California condor sighting. 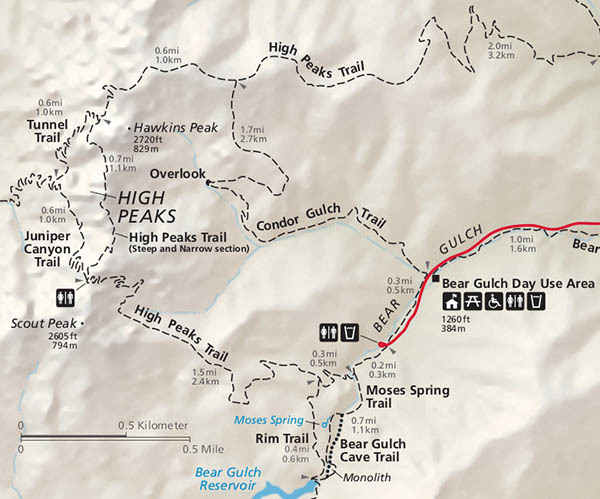 If you enter from the east entrance (also where the campgrounds are), you’ll most likely start your hikes from the Bear Gulch Day Use Area. Here you can set out on a variety of hikes ranging in difficulty and elevation. On the afternoon we arrived, we took the Condor Gulch Trail to Overlook, and then on to the High Peaks Trail and back down to the Moses Spring Trail for a total of about 5 miles, which took us about 2.5-3 hours (including lots of stopping to take photos). This hike gets a lot of exposure to the sun, and will have you walking uphill, so be sure to bring a hat and some water. Although the climb itself isn’t too strenuous, the heat of the sun can be unbearable if you aren’t prepared. At the top of the High Peaks Trail you’ll actually cross the High Peaks, which you’ll climb with small steps that have been carved into the rock with an accompanying handrail. It is fairly steep here, but the climb feels really safe since there are so many steps and a big railing to hold on to. 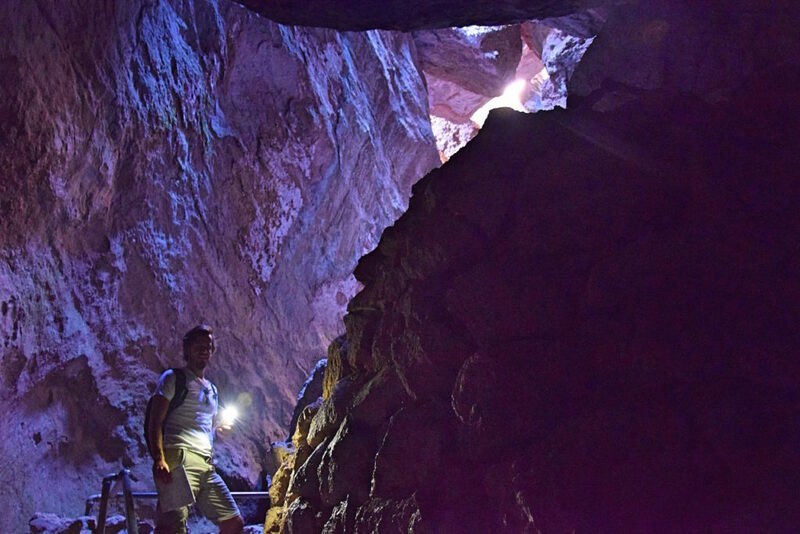 If you can believe it, Pinnacles National Park is also home to caves that you can explore! 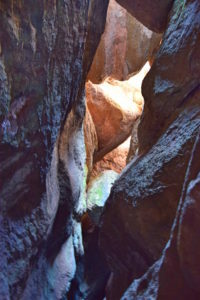 These caves are right on some of the main hiking trails, and provide a great respite from the heat. Technically, these are not real caves, but they are cave-like in that running water has carved out these chasms in the Pinnacles rocks. The Bear Gulch Caves are one of two cave areas, the other being the Balconies Cave that is more easily reached via the west entrance of the park, or if you do the longer Balconies Hike. The caves are home to a colony of bats which is protected by the park, so your ability to enter into the caves is reliant on their patterns. Typically the lower Bear Gulch Cave is open from mid-July to mid-May, until they raise their young between mid-May to mid-July. When you hike through the caves, be sure to turn on your cellphone flashlight (or bring an actual flashlight), cause it sure does get dark in the caves. I would strongly recommend that if you plan on hiking you start either early in the morning or late in the afternoon. The sun is especially strong here, and was even in mid-April when we visited. Be sure to plan your visit accordingly so you don’t end up with a miserable heat stroke. Before we visited Pinnacles, I knew very little about the California condors who call this park home. California condors are one of the most endangered species in California, and nearly reached extinction in the 20th century when there were only 22 left in the world. In the late 1980s the last condors were taken into captivity in an effort to reintroduce them into the wild and save them from extinction. 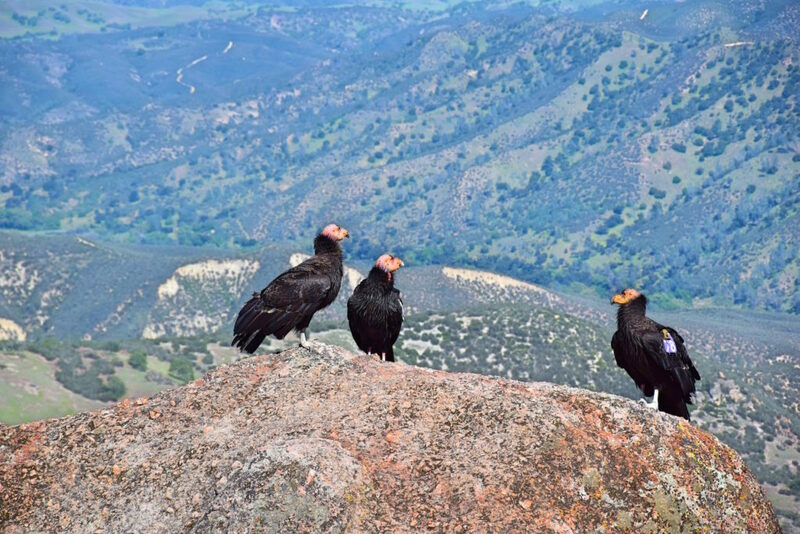 Today there are 446 condors, 86 of them living within Pinnacles National Park. California condors are actually the largest land birds in North America, and have a wingspan of about 9 feet! These massive birds most often nest in caves or crevices, which makes Pinnacles the perfect home for them. 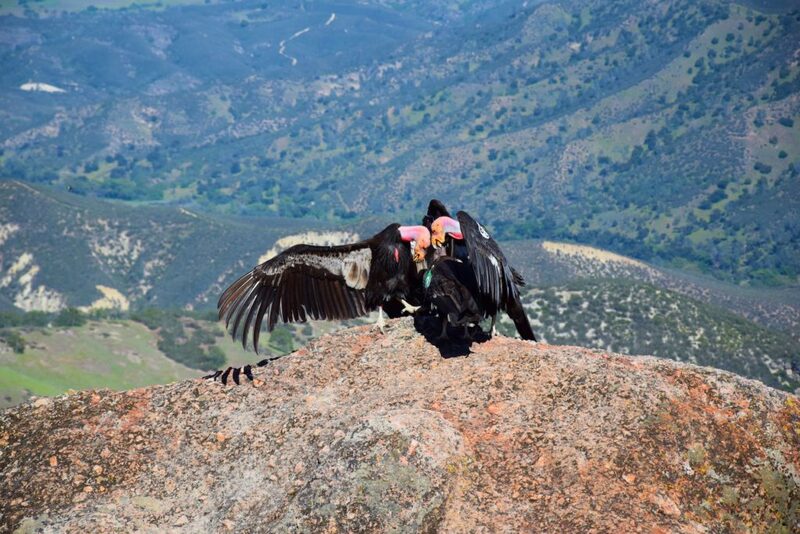 We were lucky enough to see condors up close during our hike on the High Peaks Trail. While stopping to take some photos, three landed just 15 feet away from us and put on a show of spreading their wings and seemingly dancing in a circle. Unless you live in the area, I’d strongly suggest camping out at Pinnacles since there aren’t many places to stay in the vicinity, and you’ll probably be pretty tired after hiking all day. The Pinnacles Campground is really large, and offers wide open spaces for you to camp. The campground is located just a short distance from the visitor’s entrance, where you can also find a small store with some food – but I’d recommend stopping well before you reach Pinnacles for groceries, since there aren’t too many options at this small store. Maybe most importantly, the showers at Pinnacles are clean and aren’t as expensive as some other campground showers! Make sure to bring along quarters or bring some cash to exchange at the store since these showers are coin operated. $1 will get you a 6 minute shower. The only downside is that there are only four showers in the entire campground, two for women and two for men, so if the campground is busy, be sure to plan your visit accordingly. If you camp out at Pinnacles, be aware that there are a ton of raccoons, so don’t leave any food out unattended! Even after we put all food away and sat at our campfire, raccoons jumped up on our picnic table right behind our backs three times in search of food – these guys are ruthless. Be sure to hide everything away in the bear box or car, not in your tent. There are two entrances to Pinnacles National Park, a west entrance and an east entrance. The west entrance is located off of Highway 101 via Highway 146, closest to Soledad. Note that you cannot drive 146 through the park – to reach the other side you’ll need to drive around the entirety of the park. If you are visiting from Monterey, Salinas or Big Sur, this would be your best entrance into the park. The east entrance to the park is where you will find the Pinnacles campground, and this is reached via Highway 25, if you are heading south going through Hollister. 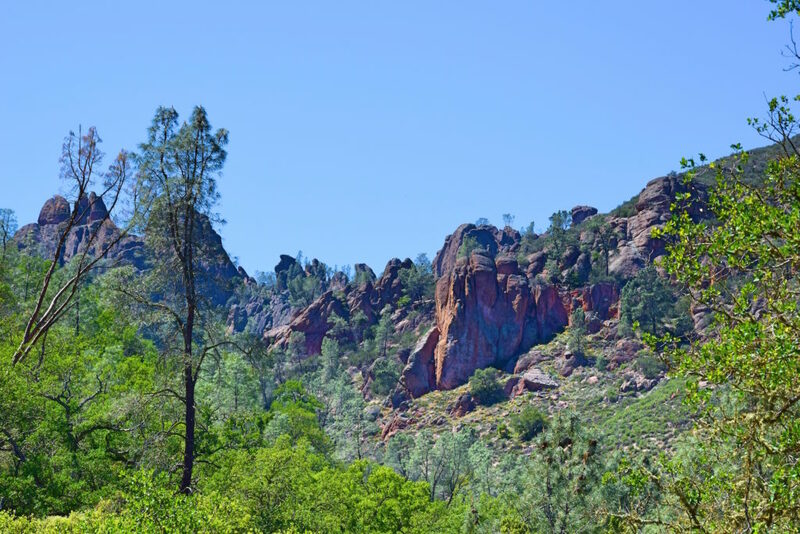 Did this post help you plan your visit to Pinnacles National Park? Let me know in the comments below! Looks like a park I would of definitely visited during my road trip if I had known about it! Thanks for sharing! 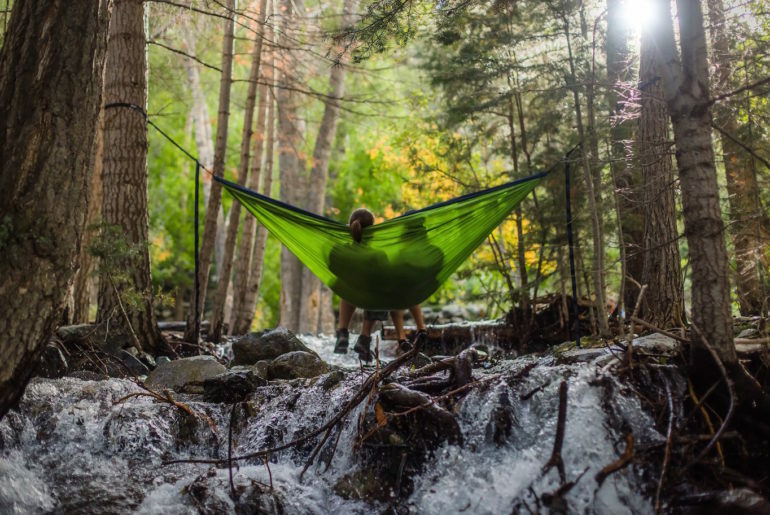 Looks like such a wonderful location for hiking, and your photos are Beautiful! Thanks! it is indeed a great location for a hike, as long as you don’t roast too much in the sun! I used to come here when it was a National Monument… didn’t even hear it was upgraded to a National Park! Next time will definitely have to do one of the longer hikes. Wow spent time in San Fran but have never heard of this part. Sounds incredible! Seems a bit long at almost 3hr hike you did, but worth it for all these incredible photos! And vantage points. 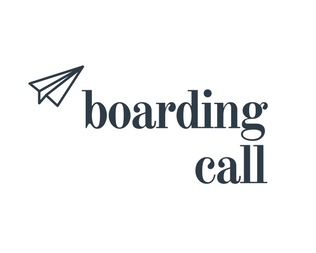 Can’t believe you saw those condors too, will definitely check this place out someday! Yeah this is relatively unknown still! It is about 2.5 hours south of SF. The hiking is really great there, definitely consider to checkout Pinnacles! We loved the diverse landscapes of California. Although we have been a couple of times we have kept to the coast, next time we really need to explore the interior and the national parks. Love the names they give to some of these places like Bear Gulch, the rock formations around there look incredible. I had no idea there was another national park there! I’m going to have to visit next time I go up to see my sister in San Francisco. It looks beautiful. I had no idea either! haha, it is really new though, so I guess that is why. Definitely consider stopping off there for a night! The condors are incredible! They are so huge and I’m so glad that they are coming back from the verge of extinction! Pinnacles National Park is beautiful! I had no idea this was southeast of San Francisco. Everytime I ask people what hikes are around there, they never know of any. I’ll be adding this to my list! Well if you are visiting SF this definitely is not the closest but I can recommend it! 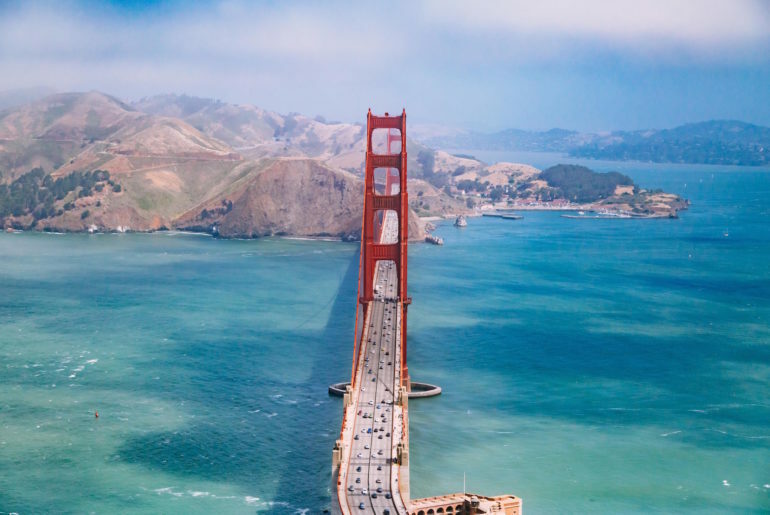 If you’re in SF check out Muir Woods, the Marin Headlands, or Mt Tamalpais which are all much closer and lovely! Wow the rock formations at Pinnacles are so unique – I have not seen anything like that. You snapped some great shots of the California condors! I didn’t know they are endangered! Oh wow I’ve never heard of this national park before! It definitely looks interesting. That shot of the condors is amazing btw! Did you use a zoom lens? 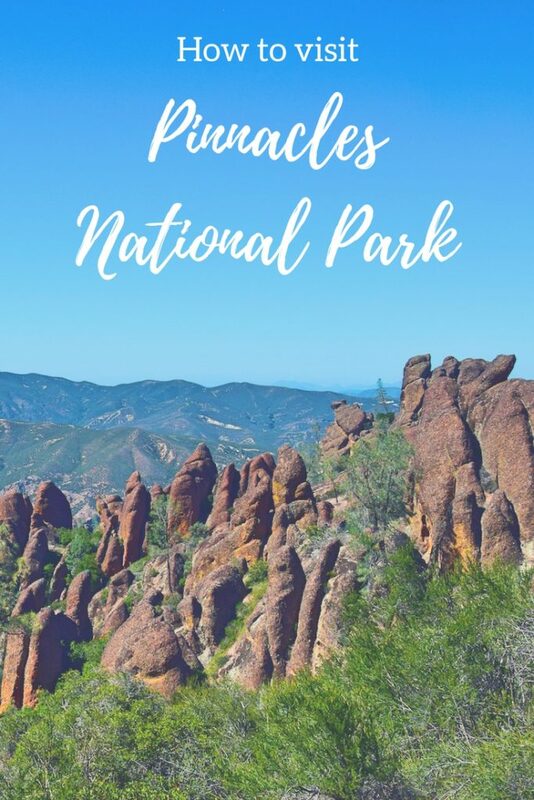 Thanks for adding Pinnacles National Park to my travel map:) It must be the great place for hiking and with not so many people around, one can really enjoy its rocky scenery! 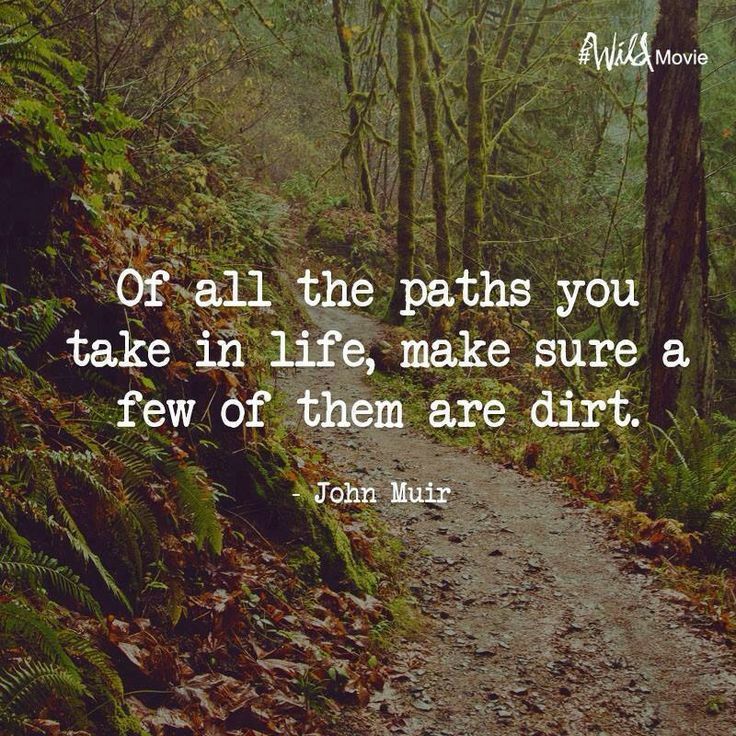 We love hiking and wildlife. Pinnacles National Park seems to offer both. Had not heard of this one before and rightly so, you have expressed it to be the best kept secret. Have been to Smoky Mountains and Denali but this place looks totally unique and different. Look forward to take this amazing hike! 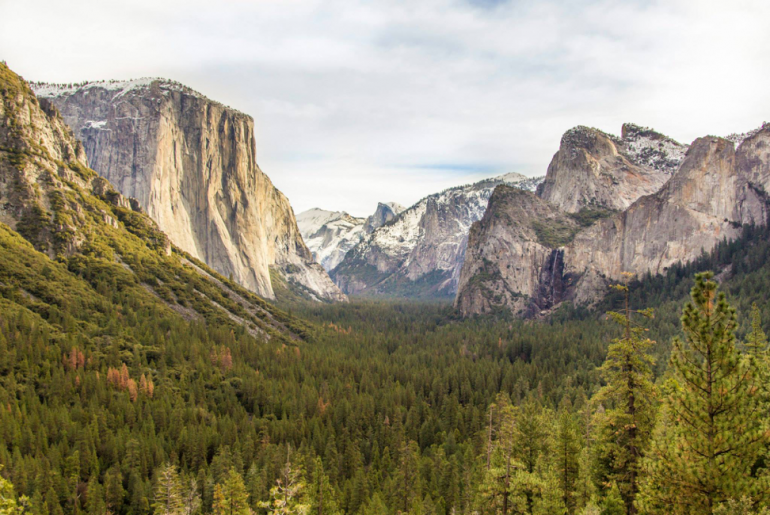 Whenever we hit somewhere new, the national parks are always high on our lists. This is on we’ll surely remember for the future. I love that you can see Condors there too! Wildlife spotting is the highlight to most of my tips! What a great place! I love it when you get to experience something before everyone else cotton’s on to it. It’s magical with less crowds, feeling like you are the only one let in on the secret. 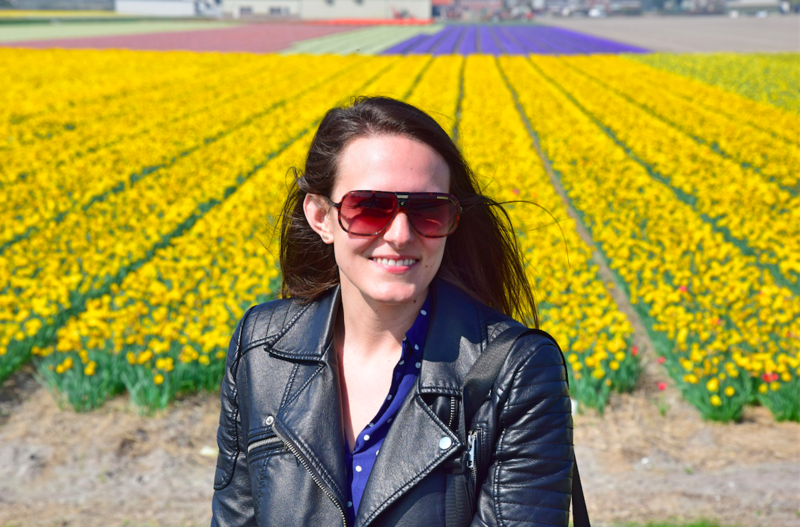 There are so many beautiful parks in the US, I’d love to explore them more, I’ll be adding this one to my list! Thanks for bringing it to my attention ?